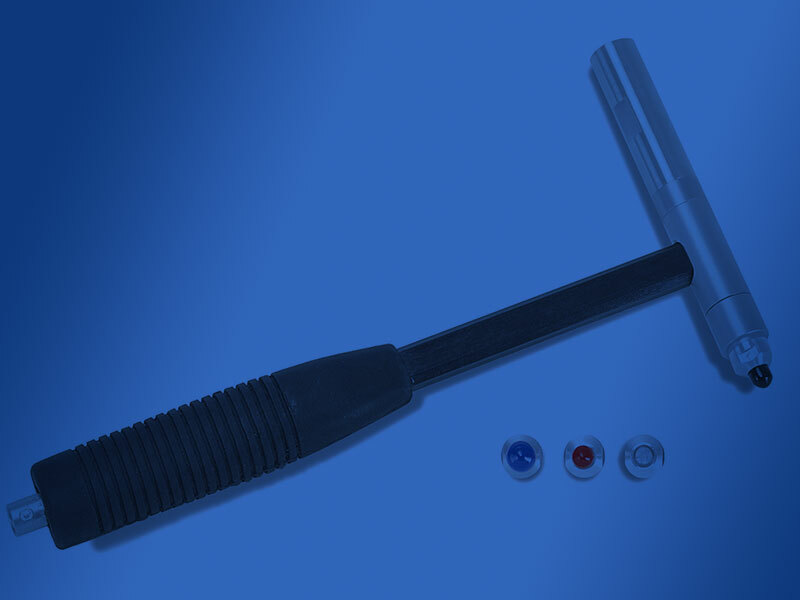 Calibration Services from CMR Accelerometer Calibration, UKAS 17025 Calibration, ISO calibration, traceable calibration, calibration services UK, calibration laboratory, calibration company, calibration of equipment,instrument calibration services, calibration centre, calibration certificate. 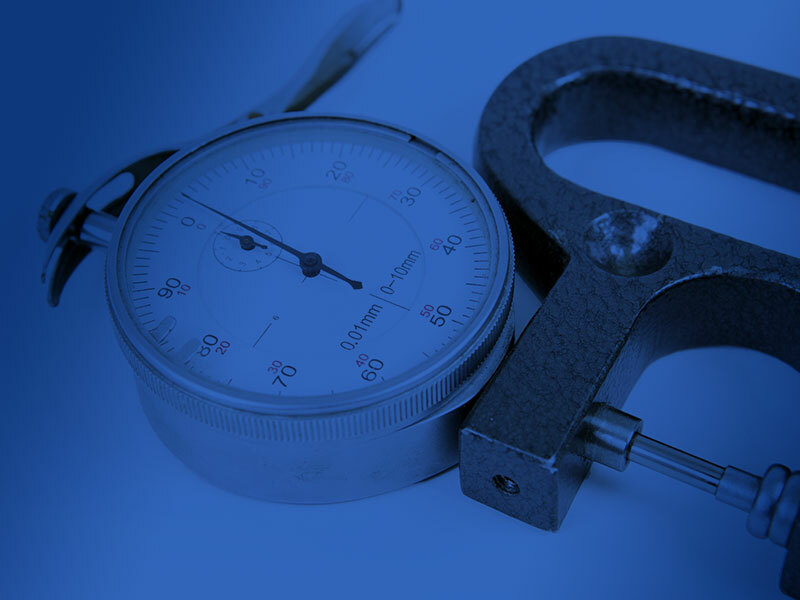 Verniers, calipers, height gauges and dial gauges are just a some of the mechanical instruments we calibrate as well as testing torque, pressure and force equipment. 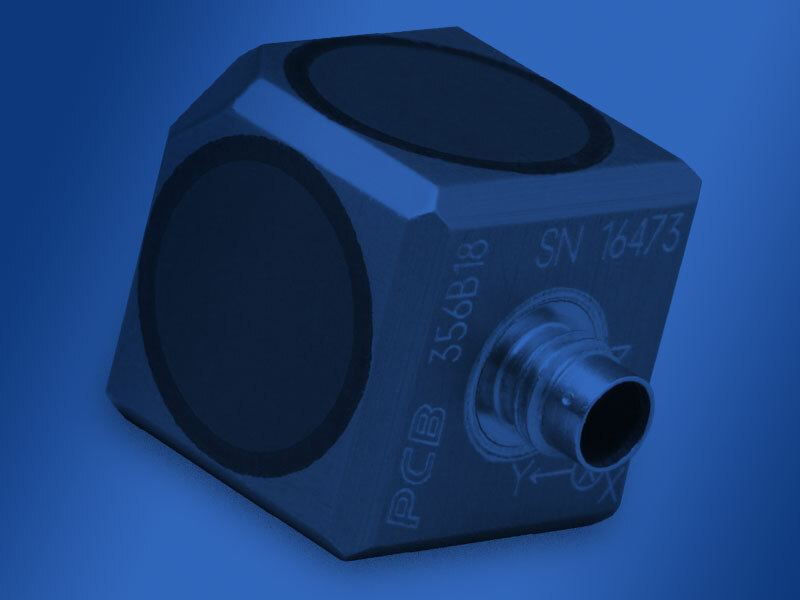 Using the latest technology accelerometer calibration system available, CMR Ltd are able to offer unbeatable turnaround times on accelerometer calibration. Vibration meter, vibration controller and vibration monitoring equipment calibration to UKAS and traceable standards. Impact Hammer, Spring Hammer and Shock Impulse Hammer calibrations both to UKAS BS EN 17025 and Traceable standards, with a 5 day turnaround. 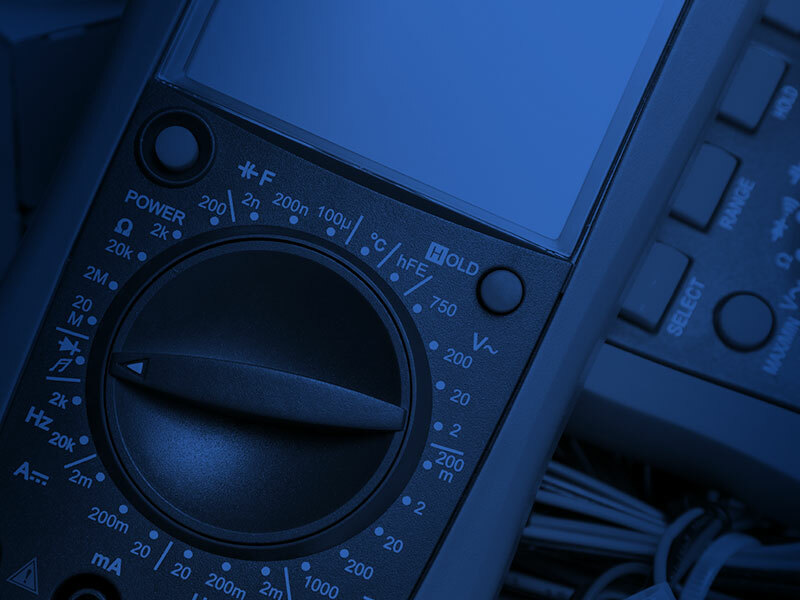 Pat testing equipment, loop testers, RCD tester, clamp meters and DVM’s are just some of the extensive range of 17th edition equipment we calibrate as well as test equipment. 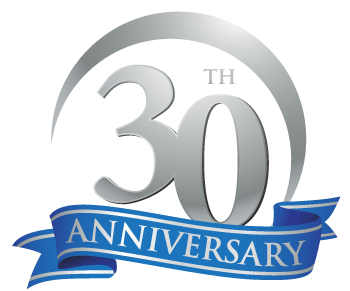 CMR Ltd was established in 1989 as a calibration laboratory dedicated to vibration control and monitoring equipment. Over the years we have evolved into a calibration company that offers a diverse range of calibration services and products whilst still maintaining our independence and customer-led approach. 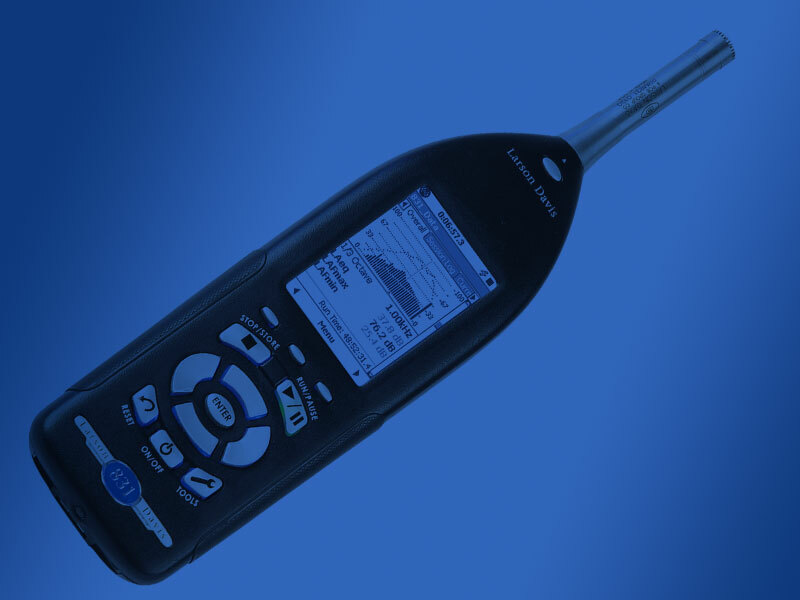 Whatever your calibration requirements, from Accelerometers to Charge Amplifiers, Vibration Controllers to Multimeters, Sound Level Meters to General Instrumentation, CMR Ltd offer a genuine “one stop” calibration service. 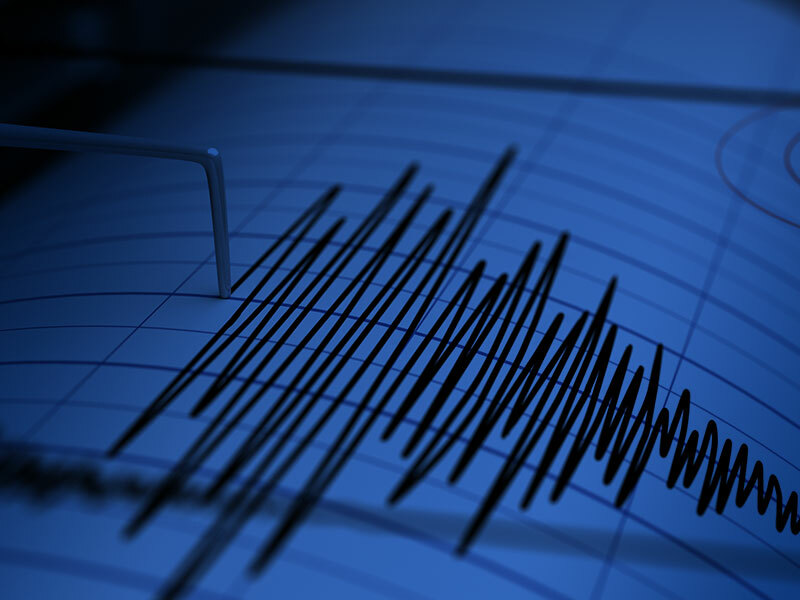 Should the unfortunate happen and your equipment fails its calibration and be unrepairable, we can source a replacement at a competitive price. We know down time is important and costly. No more waiting weeks for the return of your equipment, we can turn it around in a matter of days without compromising the quality of service. For example, our usual turnaround of accelerometers is just 2-3 working days from receipt of order/equipment, if for some reason these incredible turnaround times may not be quick enough, then please speak to us and we will do our best to accommodate your requirements. You will receive your calibration certificate as soon as it is signed off by our engineers via email; you can also request hard copies of the calibration certificates that will be sent back with your equipment. For a full list of our calibration capabilities. CMR Ltd are an accredited UKAS 17025 and BS EN ISO 9001:2015 company so you can be assured of our commitment to quality. Where practical we are able to calibrate your equipment on-site to reduce your down time - getting you back into production as soon as possible. We continually monitor and improve our systems to offer the best calibration and customer service to all our customers. We pride ourselves on our friendly, efficient service. Quotations and queries are dealt with promptly and often your equipment can be calibrated and back with you before other companies have even actually quoted!